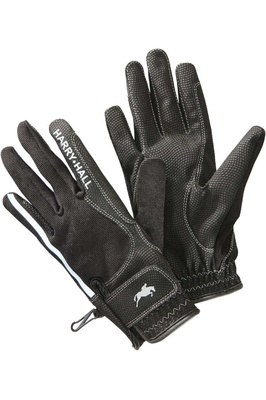 Whether it’s waterproof gloves to keep your hands warm on a cold day, or protective gloves to keep your hands clean when mucking out, there’s something here for you. 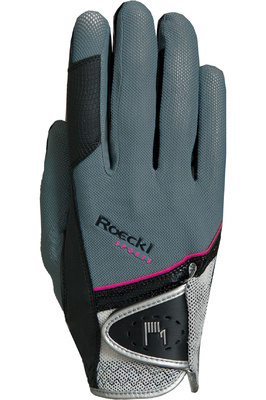 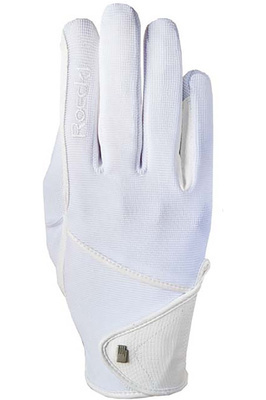 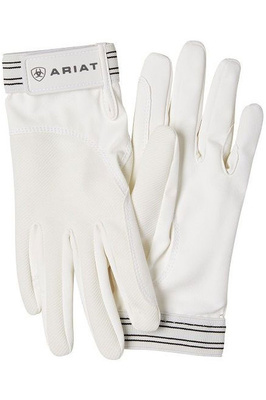 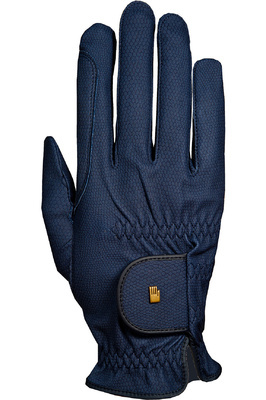 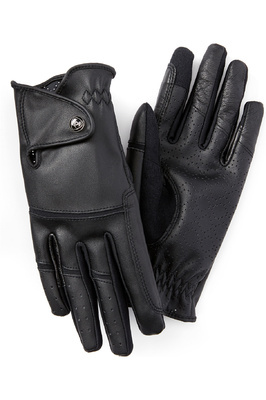 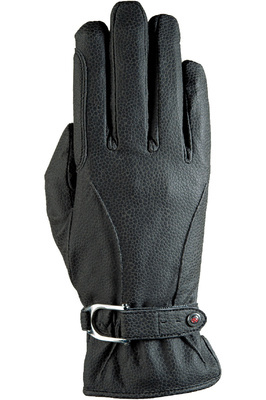 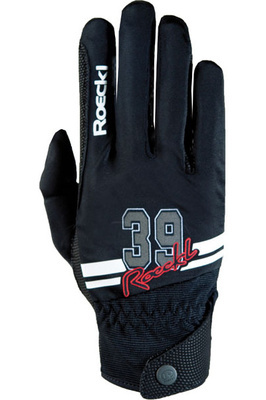 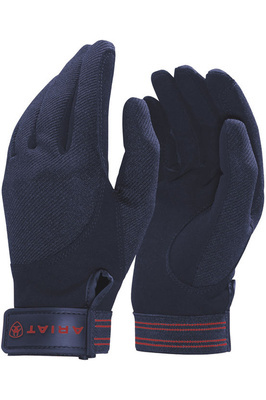 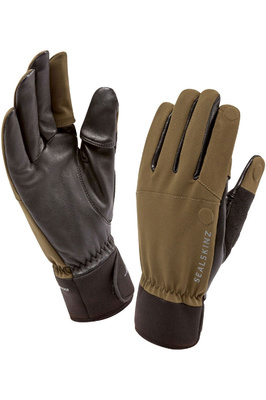 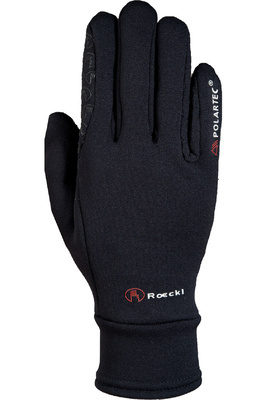 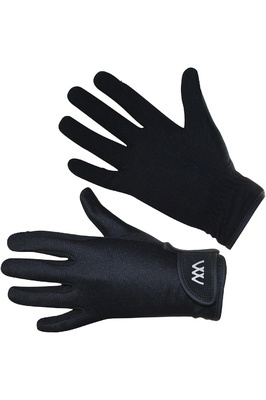 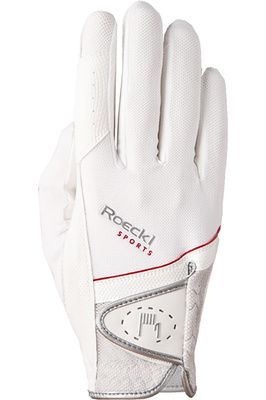 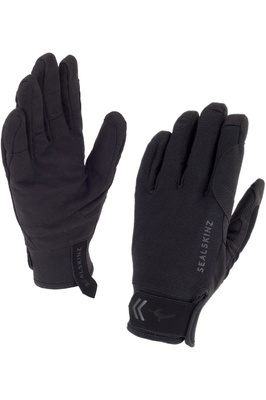 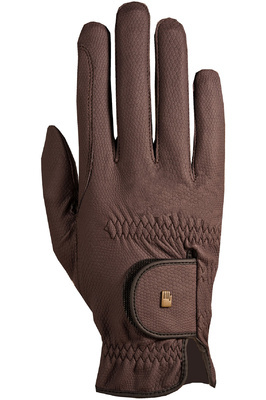 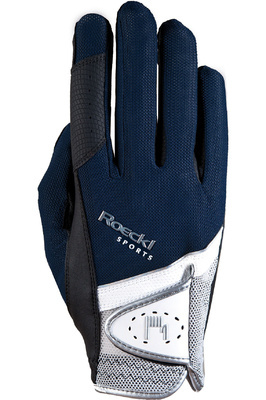 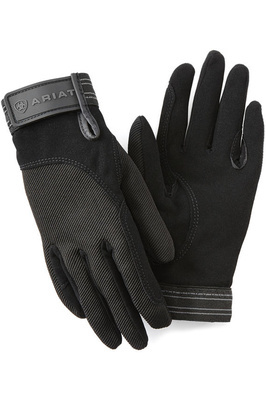 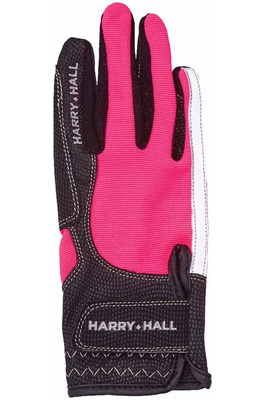 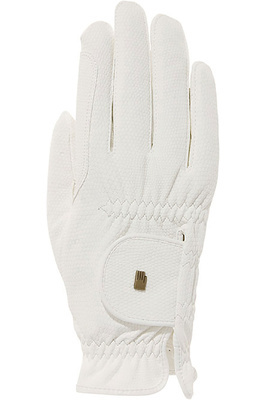 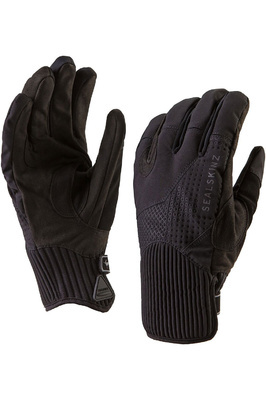 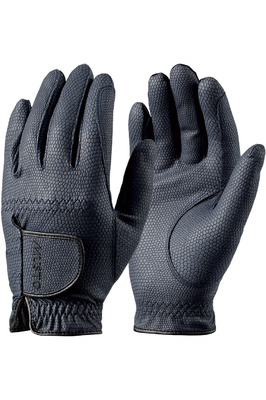 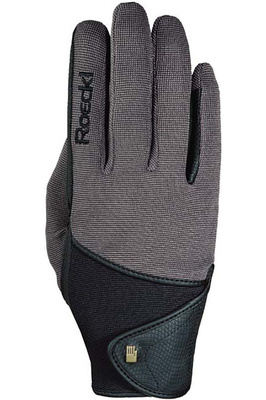 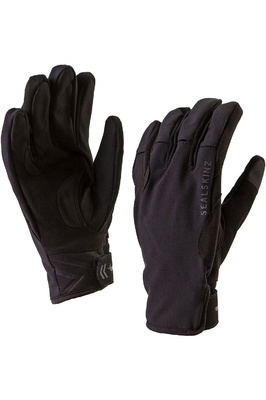 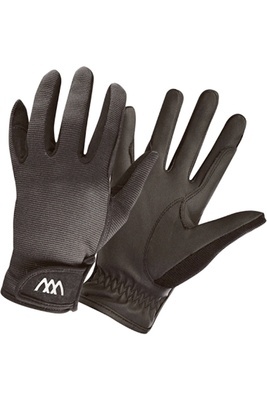 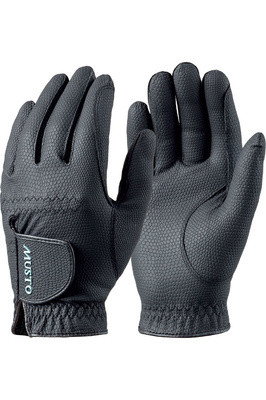 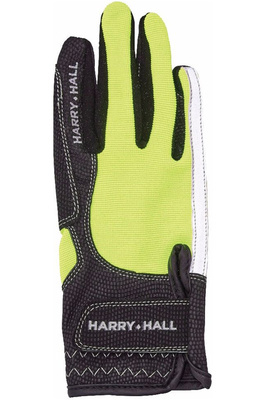 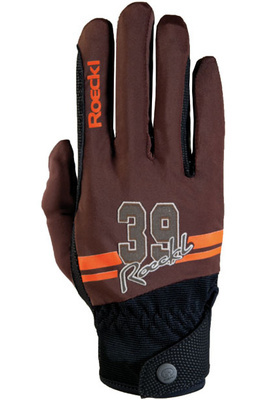 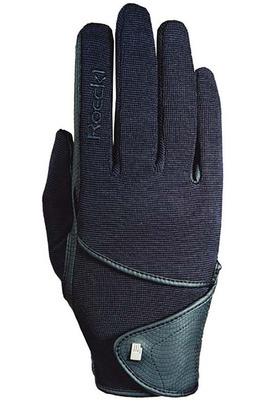 Find the perfect gloves from our great selection of sizes, styles and colours. 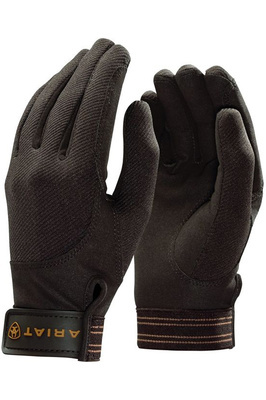 Got a show coming up, choose a pair with dependable grip and breathability? 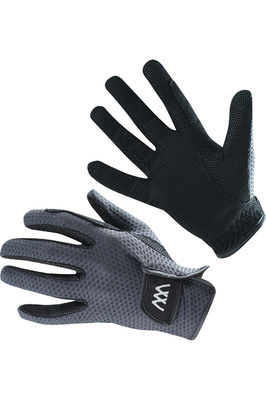 Check out our competition gloves too.